A widely recognized beauty products and spa retail chain. Receive unparalleled technical product knowledge, expert advice and friendly service. 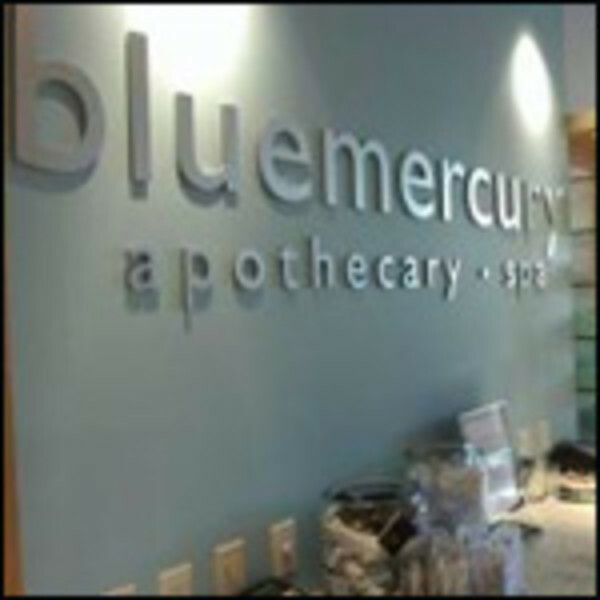 In addition to offering guests their celebrated skincare treatments, bluemercury’s highly-skilled therapists also perform the brand’s world-renowned oxygen facials, therapeutic couples massage, and a special selection of signature luxury body treatments. At exhale, we believe that transformation begins from the inside out. Through a balanced combination of results-oriented spa therapies and high-quality fitness classes, we provide the answer to a stronger, healthier, better version of you. Come in. Exhale. Leave better. Hotel guests can enjoy the Fitness Center at Harrah’s Resort Atlantic City, offering state-of-the-art machines. 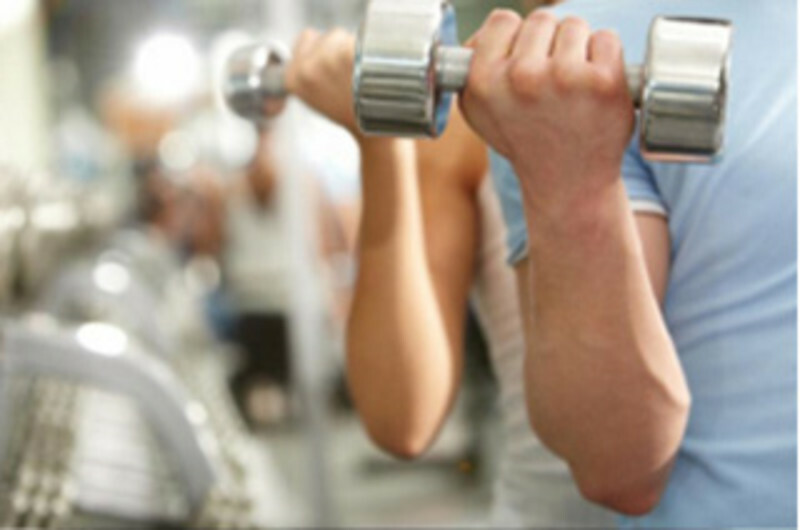 Located on the 3rd Floor, next to the Ballrooms, the Fitness Center is open daily 24 hours. This two-story spa is located on the 32nd floor of Borgata's Water Club provides 360 degrees of floor-to-ceiling water views and treatments tailored to rejuvenate and relax you. 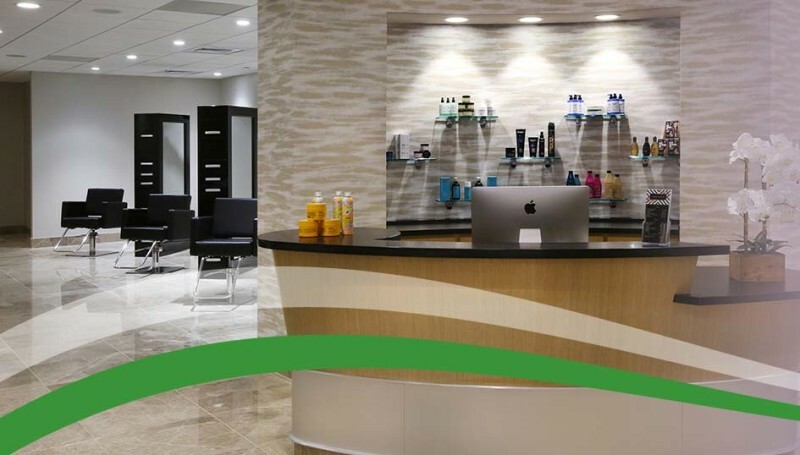 Luxe Salon is a modern, high-concept salon delivering an exceptional experience and outstanding results for men and women. 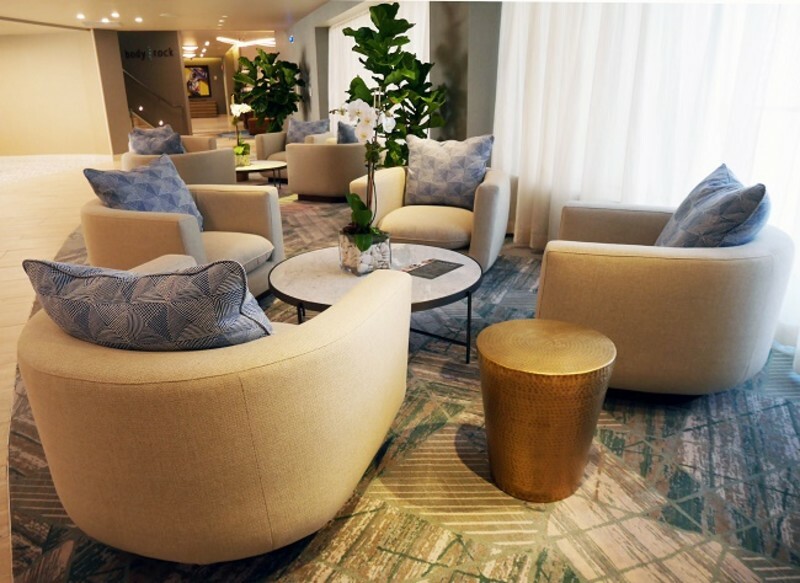 Located right off the hotel lobby, Luxe offers a full menu of salon services led by a talented team of stylists, aestheticians and technicians. Enjoy on-trend hair design and styling, texturizing treatments, blow-outs, restorative hair treatments and color services. Luxe also offers nail care, body waxing and grooming services. Walk-ins are welcome. Qua Baths and Spa's tranquil environment uses the natural properties of water to soothe away stress and tension in the traditions of the glorious baths of ancient Rome. Featuring 14 treatment rooms, including a couple's studio, three facial rooms, wet rooms with Vichy showers,herbal steam rooms, cedarwood sauna and a full fitness center. Amid the glittering lights and non-stop exhilaration of the famed Harrah’s Resort Atlantic City, lies the peaceful oasis of Elizabeth Arden Red Door Spa. Take a break from the action at this state-of-the-art sanctuary in sophisticated style.The sprawling spa retreat features 23 treatment rooms, including a deluxe couples suite, complete with in-room Jacuzzi and fireplace, and an all-encompassing menu of world-renowned Signature spa and salon services which include skincare, massage and body treatments as well as nail care, makeup artistry and hair design.Amenities include individual flat-screen televisions that grace the cutting-edge manicure and pedicure stations, both an in-spa retail and makeup department, a hair styling area and separate female and male “wet zones” complete with steam room, sauna and Jacuzzi pool surrounding a fireplace. At this pampering paradise, guests will also have access to Harrah’s spectacular glass dome pool complex. A complete selection of Elizabeth Arden prestige skincare, Red Door Spa Professional and cosmetics are available. 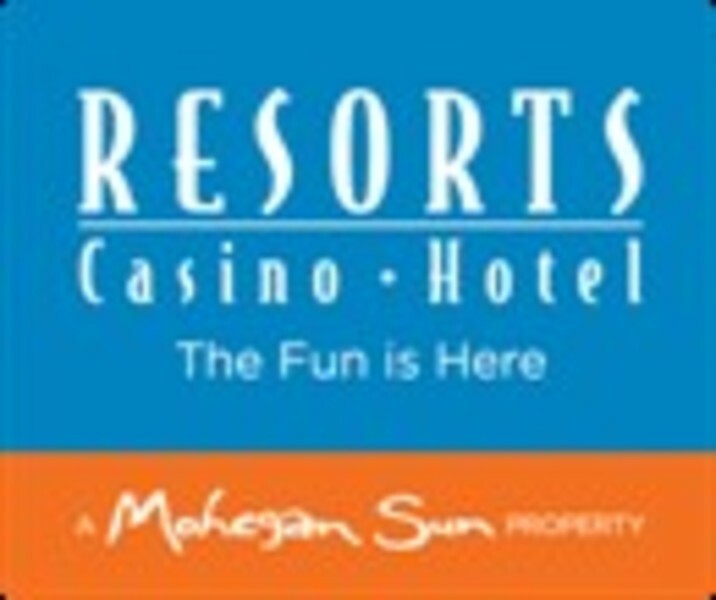 For further information or to book an appointment call 609.441.5333 or visit reddoorspas.com. 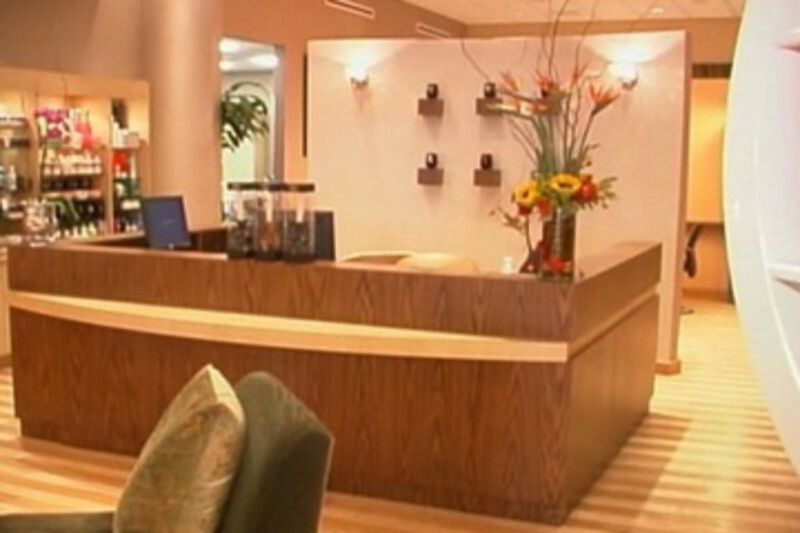 Resorts Spa & Health Club is your personal haven in Atlantic City. 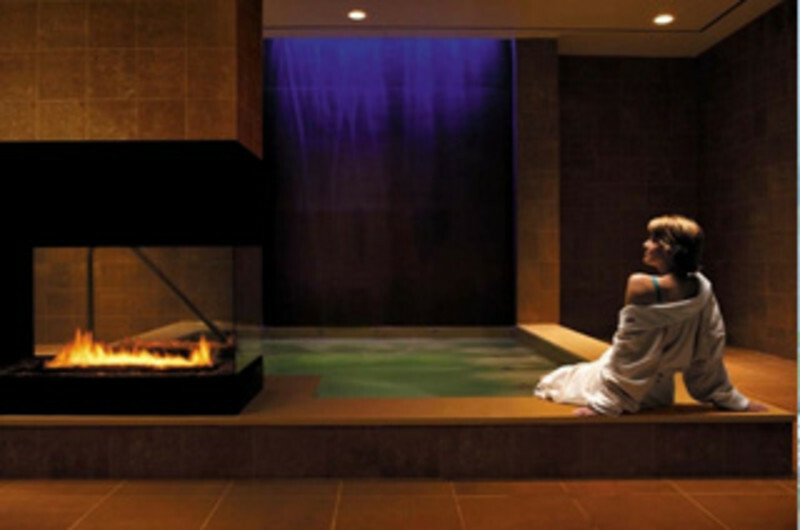 Escape to invigorating massages and relaxing saunas, whirlpools, and steam rooms. At Hard Rock, we believe wellness has a rhythm, a melody, and a beat. That's why we created Sound Body, a holistic approach to the healthy living, with music at its core. 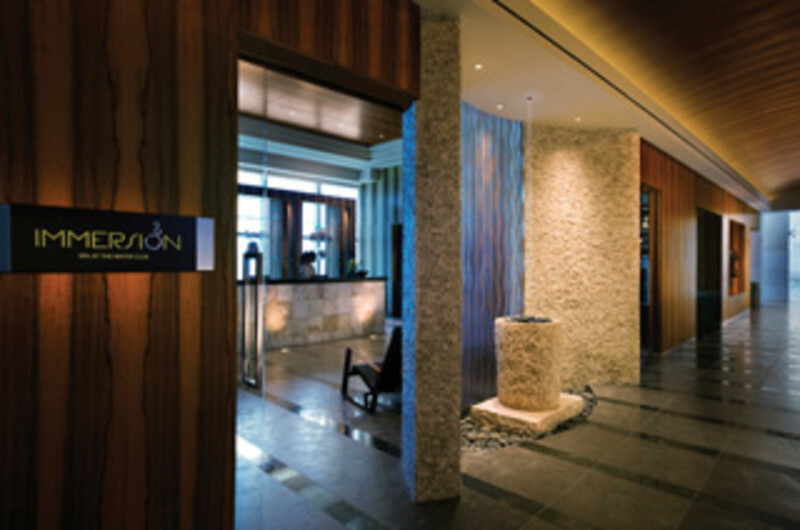 Featuring our one-of-a-kind amenities designed to refresh the mind, rejuvenate the body, and re-energize the spirit. Discover the poser of music through your custom wellness experience. Discover your Sound Body. Refresh yourself body and soul. 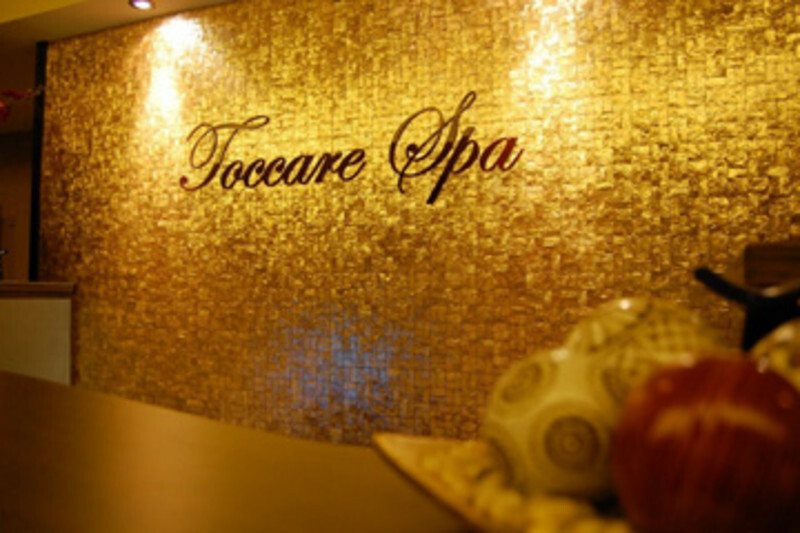 Let our knowledgeable staff pamper you while enjoying a warm and inviting atmosphere. Our unisex salon offers all hair, skin, nail and body treatments. 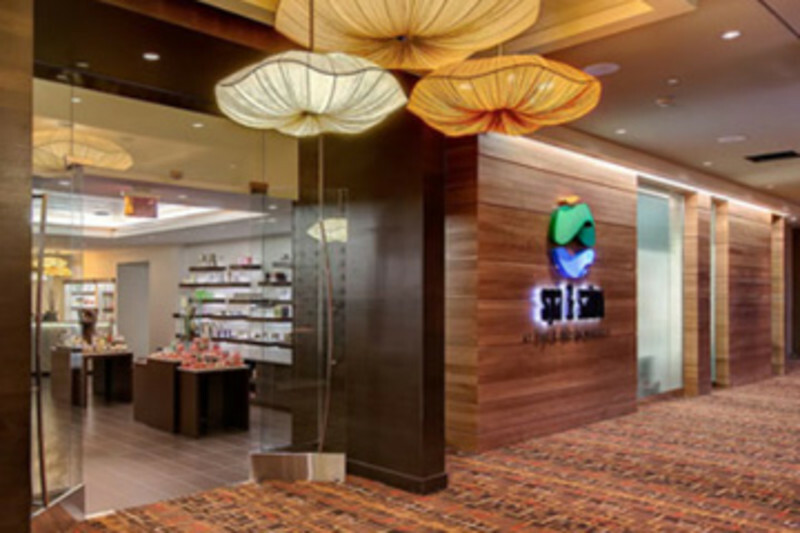 Sea Spa is located on the ground floor of The Chelsea Tower at Tropicana Atlantic City. Relaxing massages, rejuvenating facials and signature packages at the Spa & Salon at Golden Nugget are designed to indulge the senses. 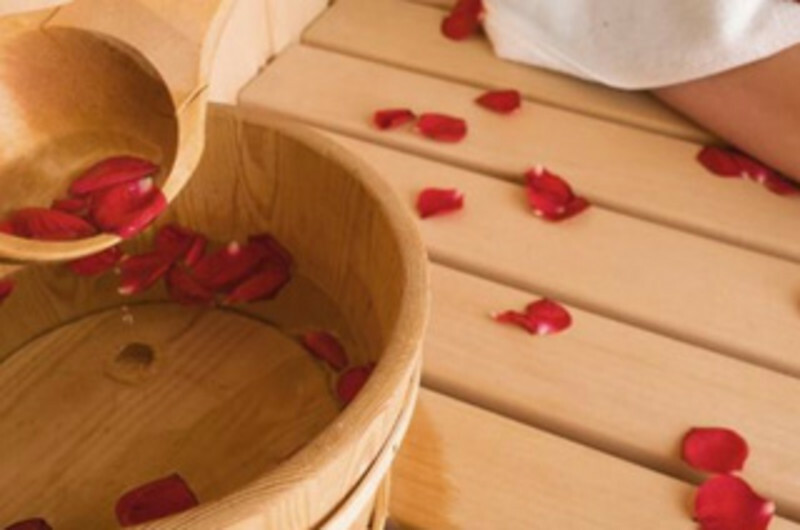 Relax and soak out the stress in the sauna, whirlpool or steam room. Manicures, pedicures or hair treatments will make you feel like a million bucks. A total body system gym offers a complete circuit workout for the chest, arms, back shoulders, and legs. 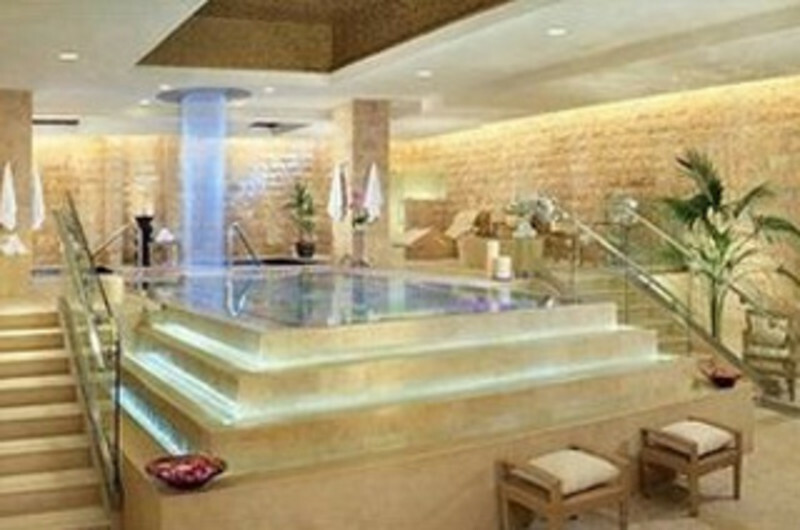 35,000-square foot area with massage and treatment rooms, offering the ultimate pampering. Services include facials, manicures, pedicures, Swiss shower and more. This exceptional spa encapsulates the time-honored powers of nature to heal, restore and relax. Revel in the magnificent views of this oceanfront oasis, which includes seven Jacuzzis, an indoor pool, steam room, saunas, racquetball and basketball courts, cardio and heavyweight gyms. Bally’s Pool and Spa. Where the sand meets the surf & pleasure meets purpose! Specializing in fabulous cuts and styling, the latest coloring techniques, age-defying facials, waxing, spray tanning, nail treatments and luminous make-up applications.